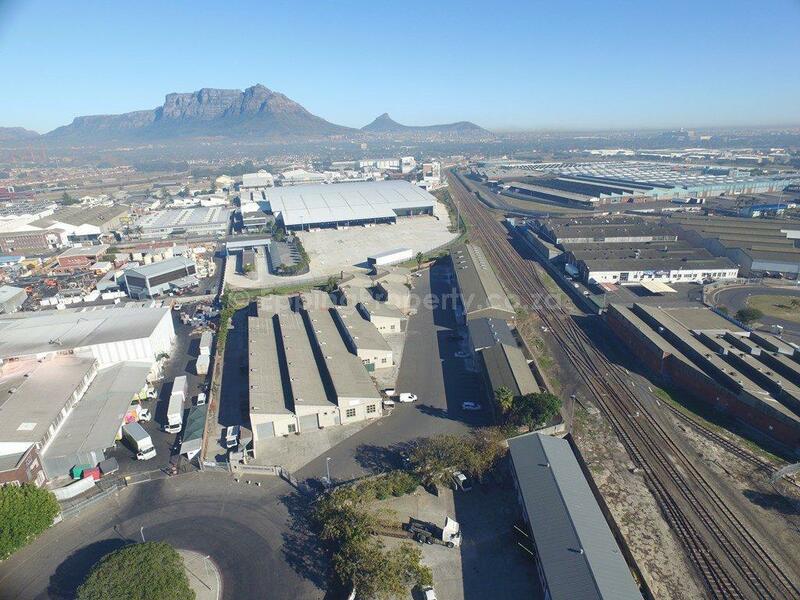 Epping Industria is one of the largest and most prominent industrial areas in Cape Town. 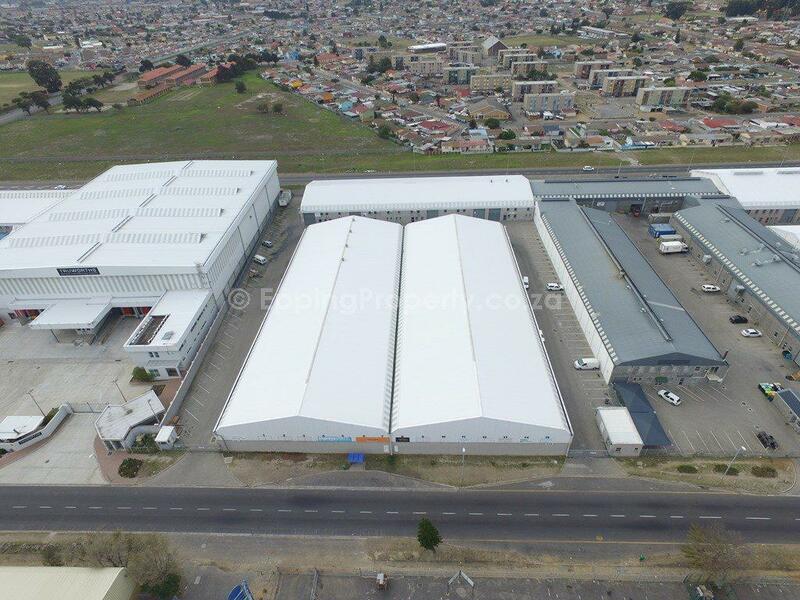 Here, we will focus on the industrial parks with the majority of units less than 600m². Within this size range, there are various industrial parks. 14 Benbow Avenue, Epping Industria 1. Various owners own different sections. Occasionally, units in Swift Park come to the market for sale. 18 Benbow Ave, Epping Industria 1. 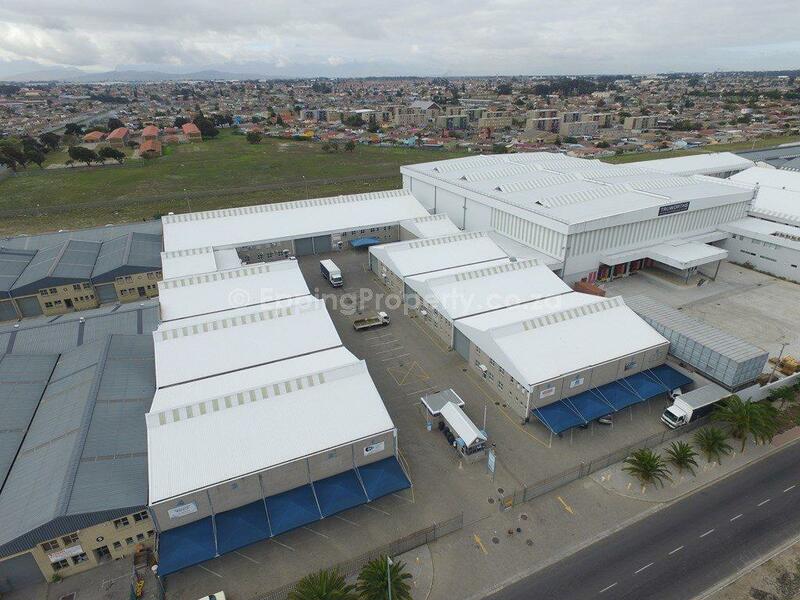 Swift Park Three is adjacent Swift Park and has 9 registered sectional title sections. 21 Benbow Ave, Epping Industria 1. 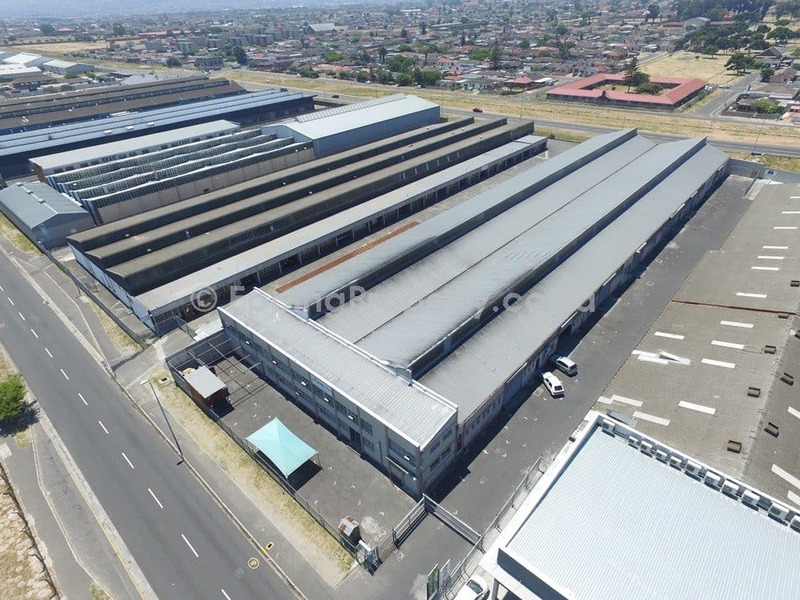 Click here to see if there are any units available For Rent at 21 Benbow Ave.
18-25 Cochrane Ave, Epping Industria 1. Click here to view which units are available for rent in Giant Park 1. 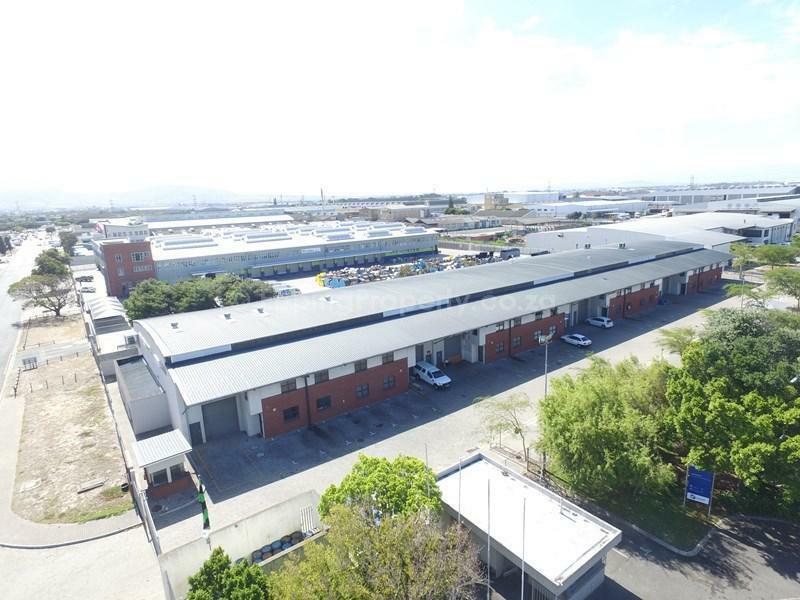 24 Evan Ave, Epping Industria 1. Various different owners own the various sections. Click here to see if there are any units available for Rent at Axe Industrial Park. Occasionally units do become available for sale in Axe Industrial Park. 19 Fisher Ave, Epping Industria 1. 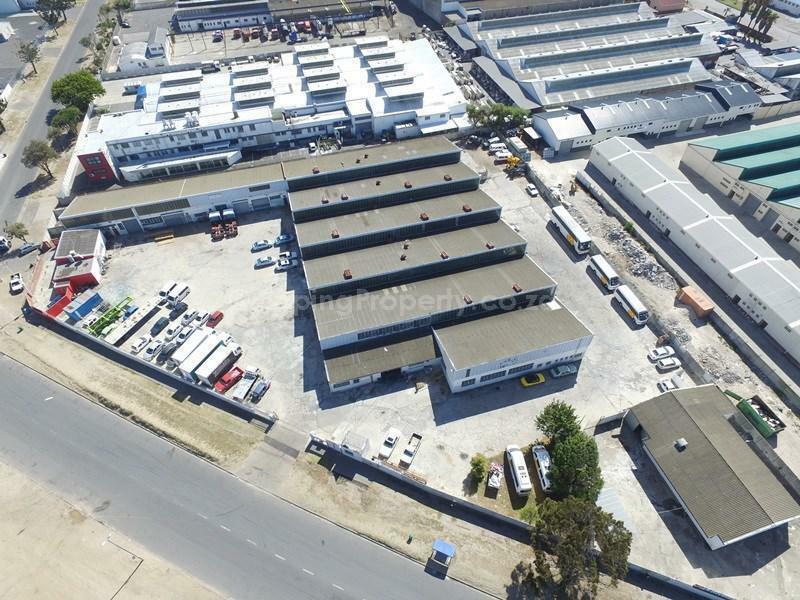 Epping Industrial Factory for rent in Denval Industrial Park. 18 Fisher Ave, Epping Industria 1. Click here to see if there are any units available for rent at Brice Industrial Park. 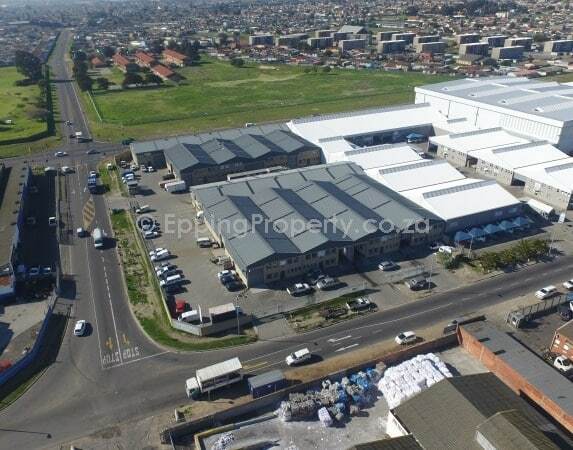 1 Grenville Ave, Epping Industria 1. 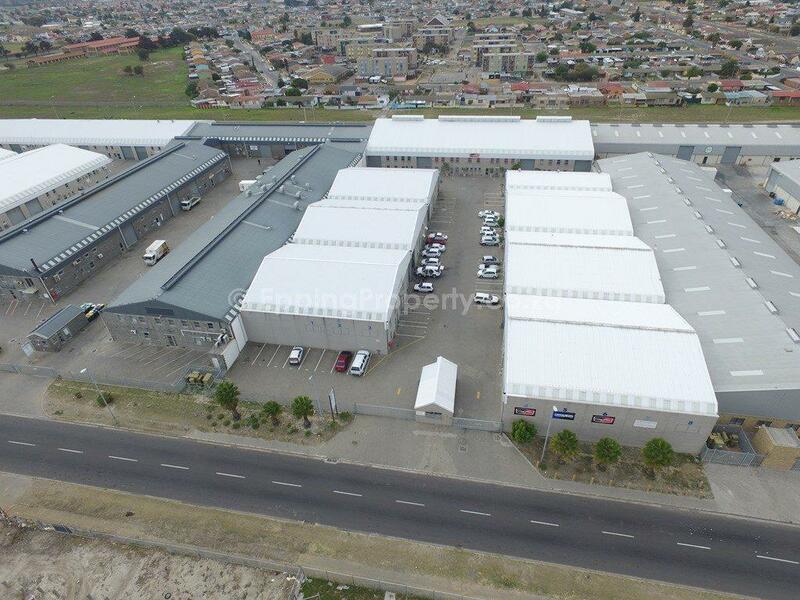 Click here to see the availability of units to rent at Gunners Factory Park. 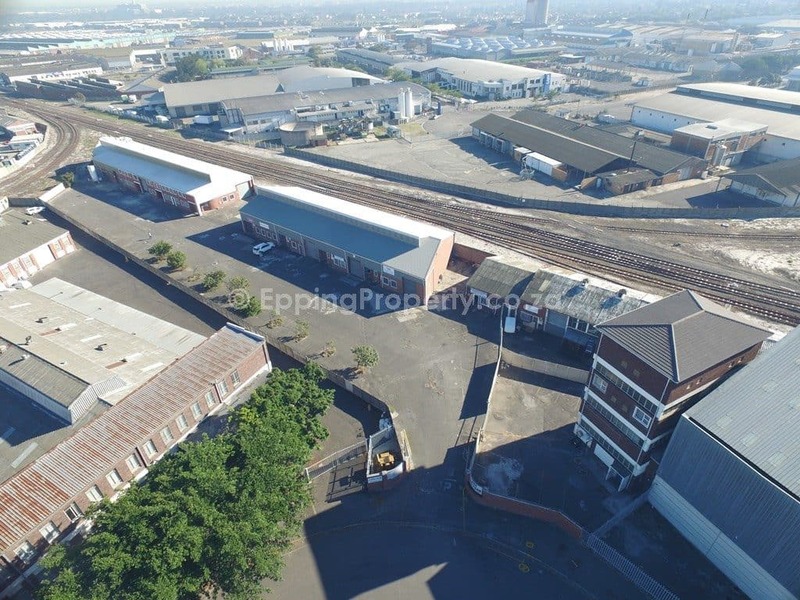 2 Hawkins Ave, Epping Industria 1. 10 Bertie Ave, Epping Industria 2. 7 Dacres Ave, Epping Industria 2. 21 Christian Ave, Epping Industria 2. 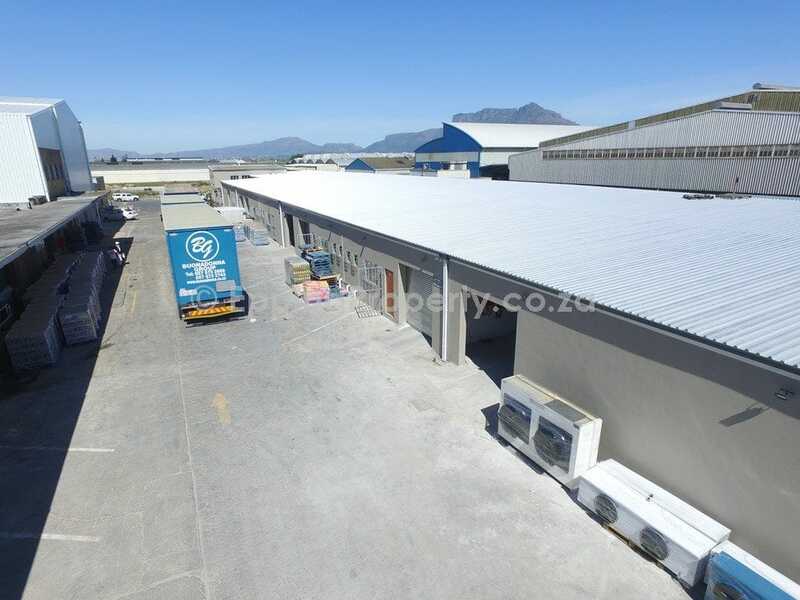 Click here to see if there are any units available for rent in Malleon Industrial Park. 108 Bofors Circle, Epping Industria 2. Click here to view any listings for rent in Magnum Park. 106 Bofors Circle, Epping Industria 2. 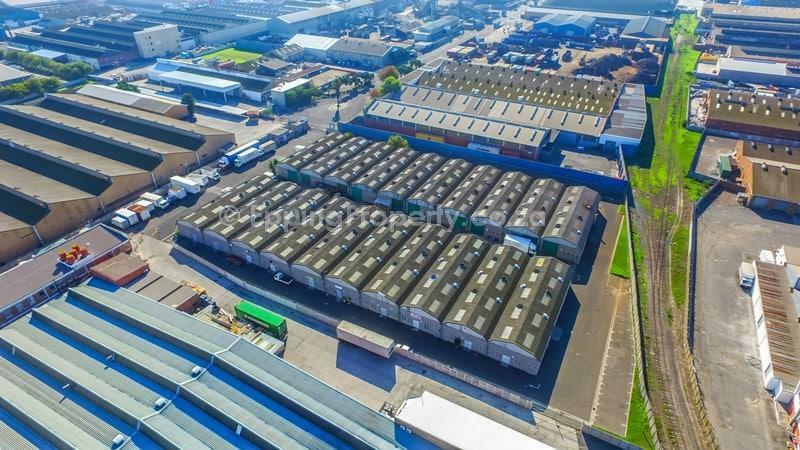 Click here to view any factories available to let in Battery Park. 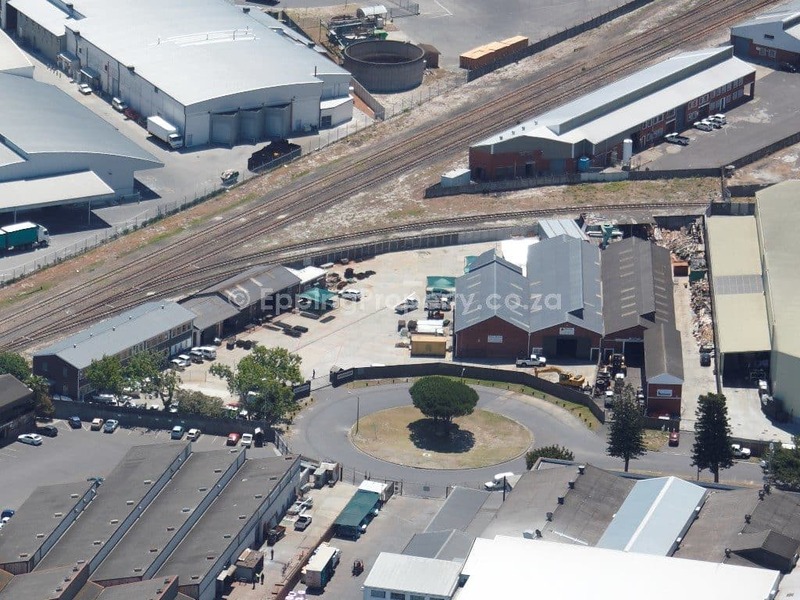 98E Bofors Circle, Epping Industria 2. 98D Bofors Circle, Epping Industria 2. 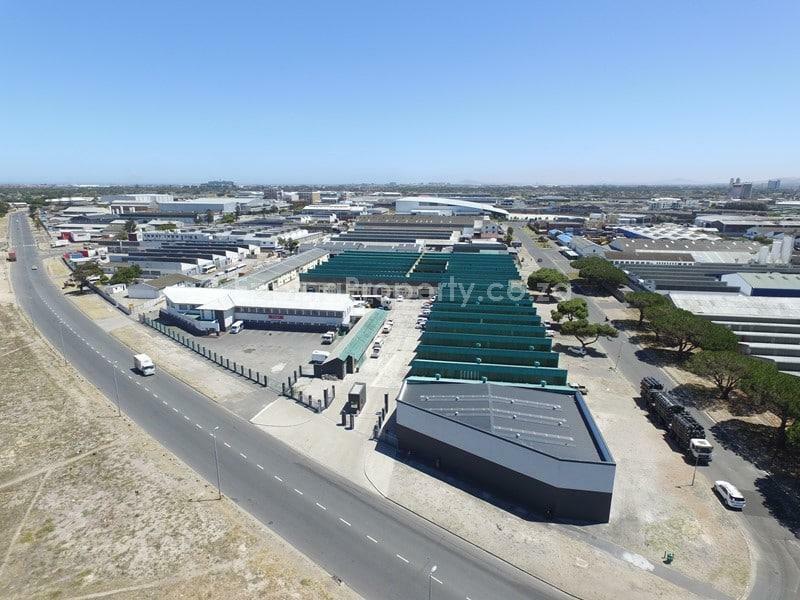 Click here to view any vacant units in Esvian Park on Bofors Circle Epping Cape Town. 98B Bofors Circle, Epping Industria 2. Click here to view any units for rent in Bofors Three Industrial Park. 98A Bofors Circle, Epping Industria 2. 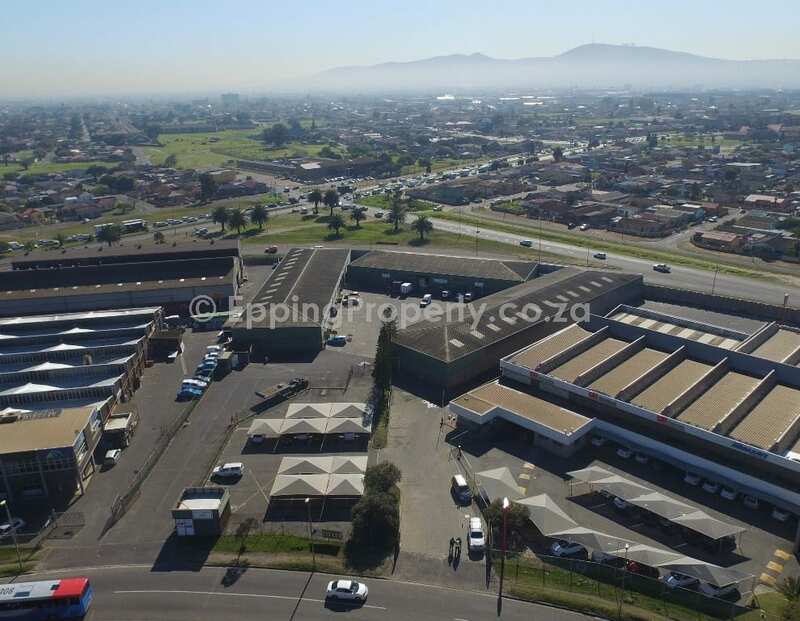 Click here to view any listings in 98a Bofors Circle Epping Industria. 98 Bofors Circle, Epping Industria 2. 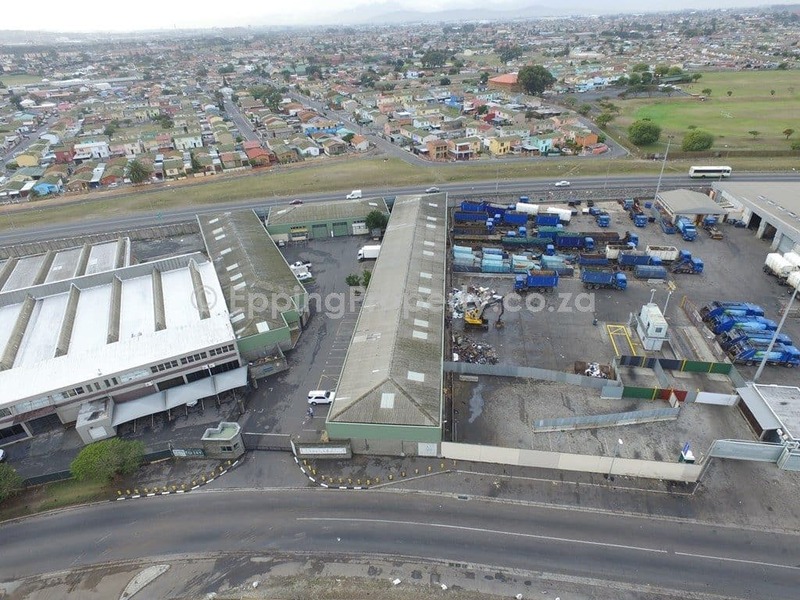 Click here to view any available listings in this industrial park. 66 Bofors Circle, Epping Industria 2. 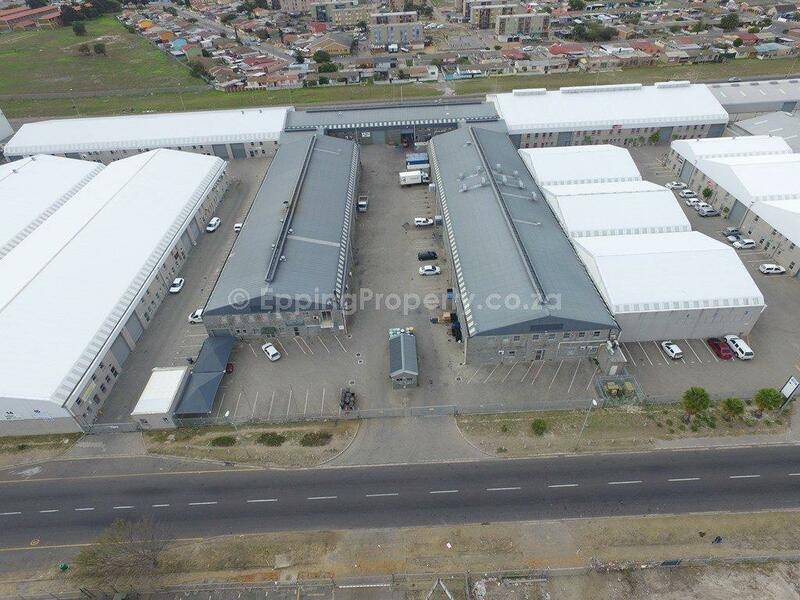 Click here to view any available spaces in this industrial park.